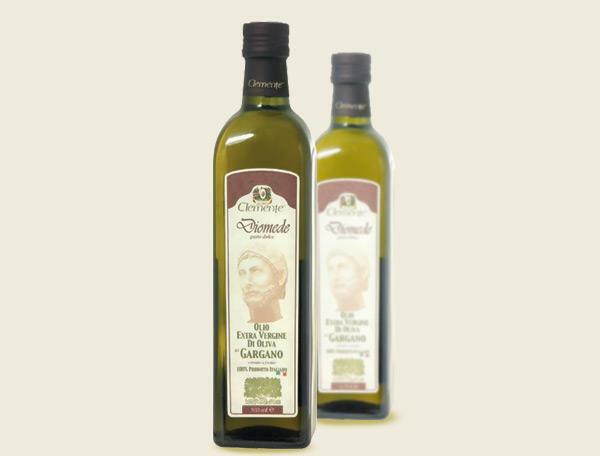 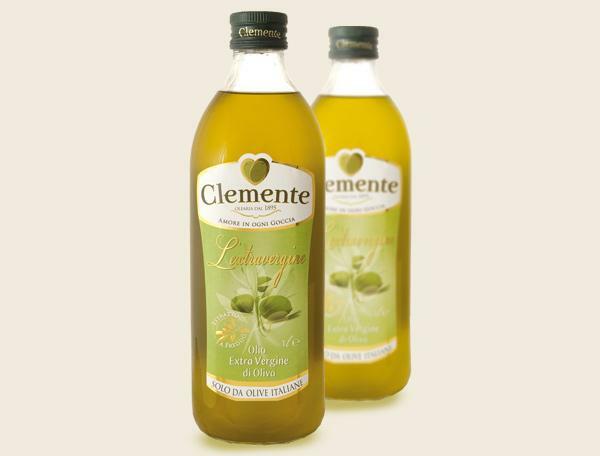 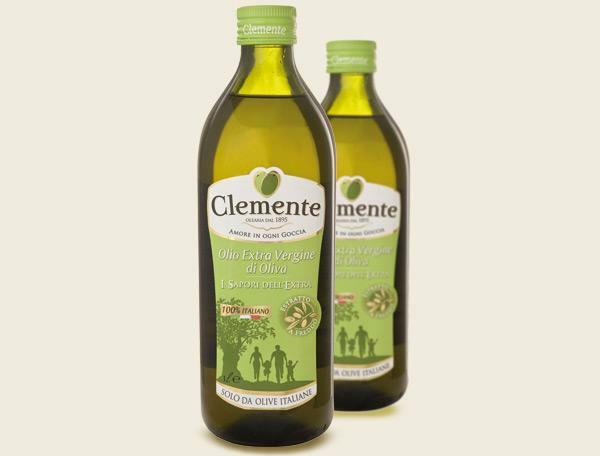 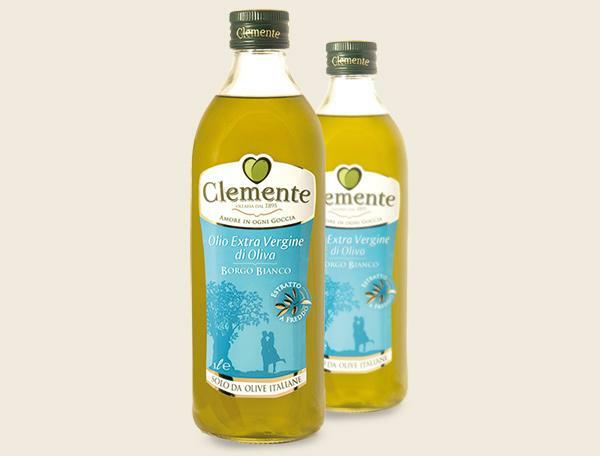 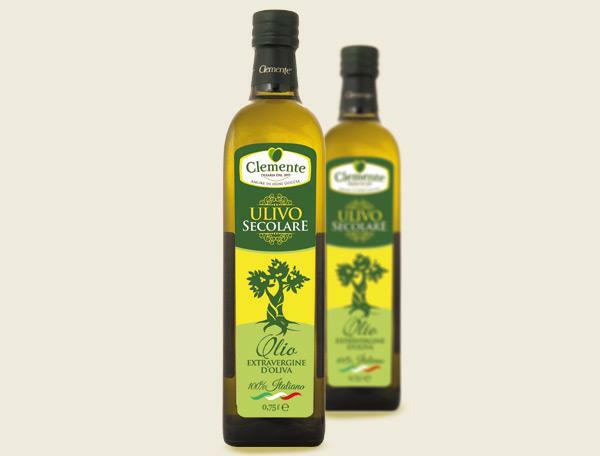 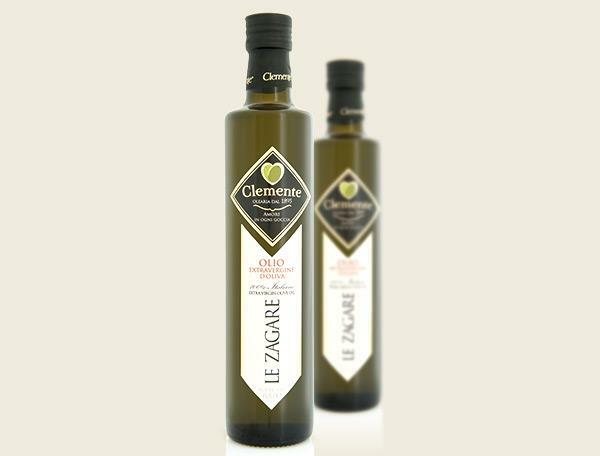 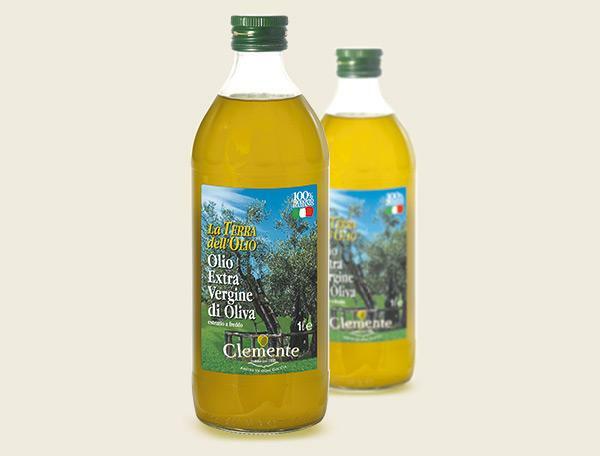 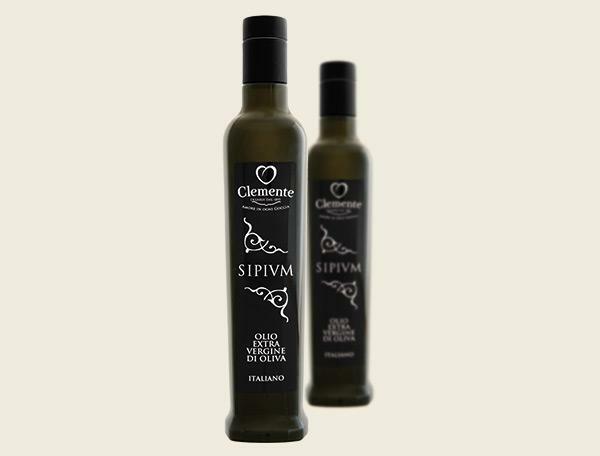 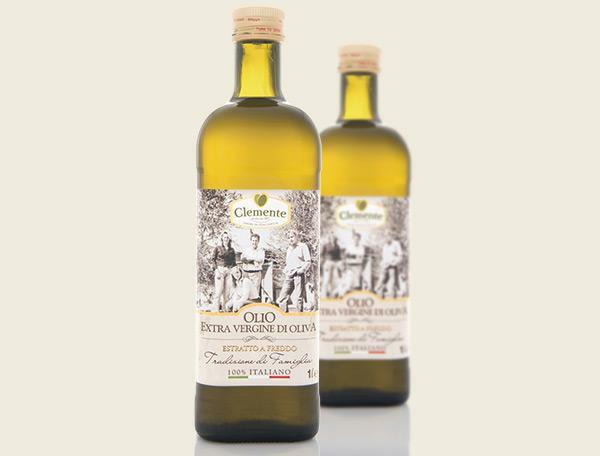 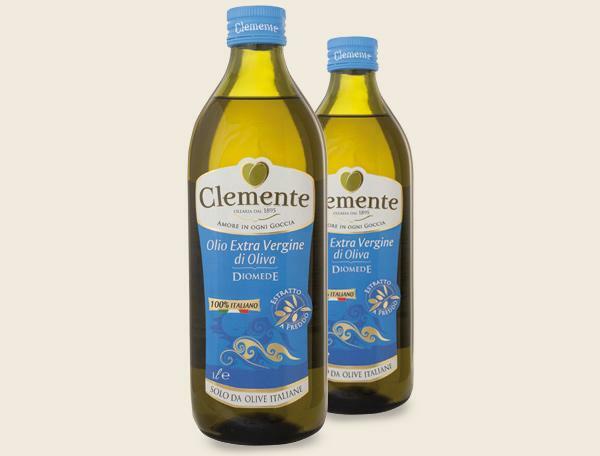 The 100% Italian Extra Virgin Olive Oil owns that unique and sweet taste suited to any palate. 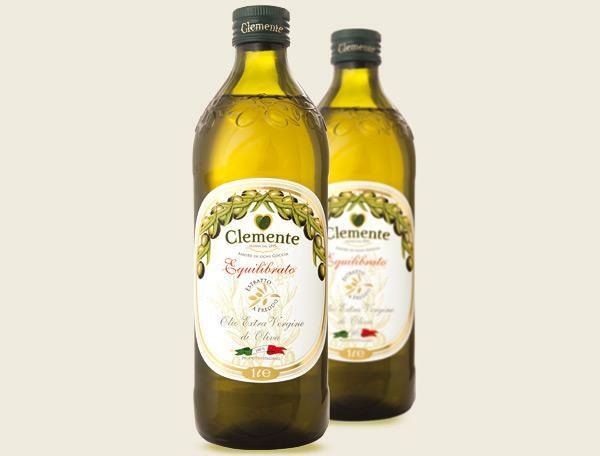 Easy to be digested and absorbed. It satisfies the taste and sensitivity of Italian housewives. 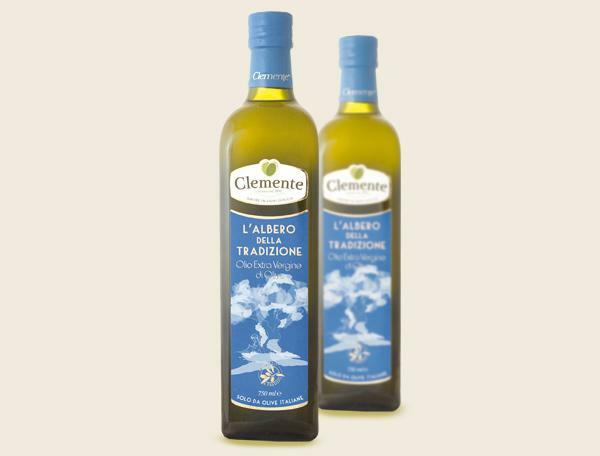 Pleasant with a pinch of aromas.